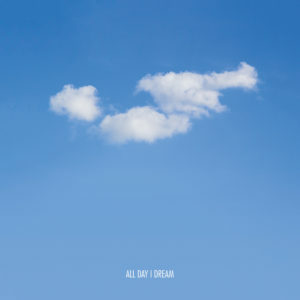 YokoO and Retza return to All Day I Dream with four wonderful tracks furthering their emotional reach on the dance floor. Euneirophrenia’ (the peaceful state of mind after a pleasant dream...see we teach you things!) is an exercise in how best to use the sound of an elephant in a breakdown. Featuring one of the sickest bass line the label has released, this tune has rocked each and every time it's dropped, and been asked for repeatedly. Orenda’ goes deep. It is a lonesome melancholic beauty that slowly opens and delicately presents strings and subtle vocals. Tarantism’ evokes the fading days of summertime as winter approaches. Its lonely chords and sad strings pull on the heart. Gorgeous and very all day i dream. Yügen’ closes out the EP with another slow burner. Gently blossoming from its drum led intro, the emotive melodies build while deeper tones play off them and punctuate to make it a gorgeous piece of music.